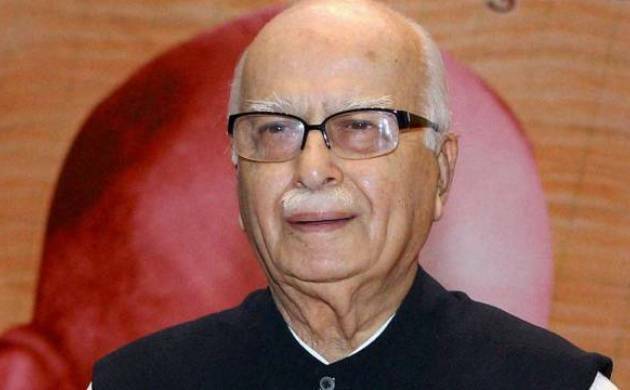 Babri demolition case: What next for Advani? How the apex court’s decision would impact his political future? It was believed that veteran leader could represent the party in the presidential polls but the apex court verdict may coerce the saffron party leaders to rethink over his name for the supreme constitutional post. Babri demolition case: What next for Advani? As the Supreme Court has allowed CBI's appeal challenging withdrawal of conspiracy charges against Senior BJP leader Lal Krishna Advani, the latter has now bleak chances to contest the upcoming presidential polls. It was believed that veteran leader could represent the party in the presidential polls but the apex court verdict may coerce the saffron party leaders to rethink over his name for the supreme constitutional post. the presidential poll will be held in the month of July. The decision comes as a jolt for the veteran, who had galvanised the momentum for the party back in the '90s by raking up the issue. He is Member of Parliament from Gandhinagar constituency. The party patriarch was not happy when he was overlooked in 2014 Lok Sabha polls by the mentor RSS and party as candidature of prime ministerial post. They had preferred, the then Gujarat CM Narendra Modi as candidate that turned a boon and party won with massive mandate in the elections.